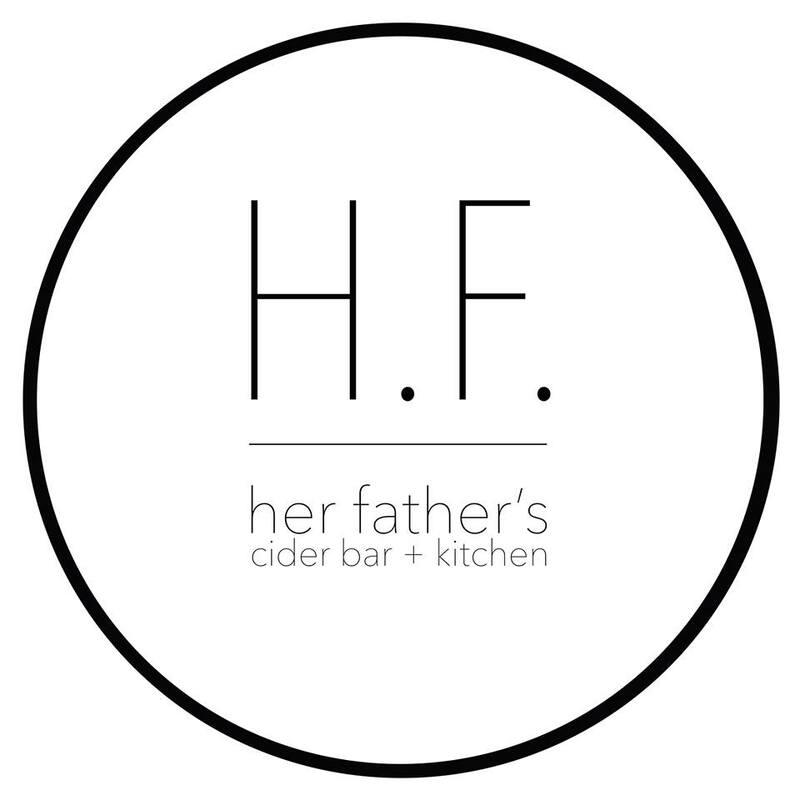 Her Father's Cider Bar is great for all of you cider lovers out there! Try one you haven't had before, or perhaps treat yourselves to one of their specialty cider cocktails instead. The vibe is a perfect split between funky and rustic, with a beautiful patio that has plenty of seating for those sunny, summer, cider-filled days. Whether you're looking for a dinner date or weekend brunch, you'll find yourselves pleased with delicious, homey dishes like their eggs benny or their handmade gnocchi. Expect to spend around $50 for brunch, and up to $100 for dinner (for the two of you).